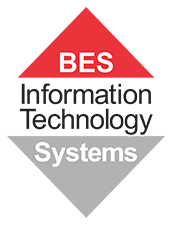 BES IT Systems is your trusted IT partner and we make it our mission to be on the forefront of new IT trends and developments. We know that with the rate technology changes and moves, it can be challenging to keep up. We are releasing videos regularly on our YouTube channel to inform and educate businesses about new products, developments and challenges. You can subscribe to our channel here to get notifications when new videos are released. Top 2: What is Cloud Backup and Do You Need It? Your data in the cloud is like your car, parked in someone else's garage. It's still your responsibility. One of our most popular services is the StorageCraft Cloud Backup Services for Office 365 and G Suite. Protect all your critical Office 365 and G Suite data in one easy-to-use solution. 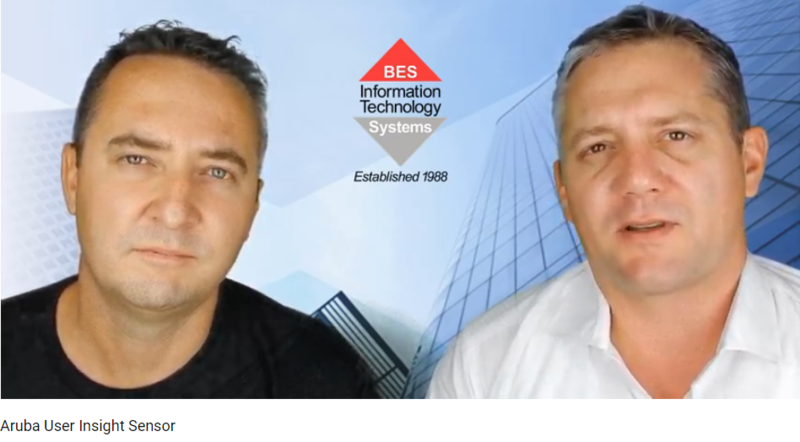 Listen to this short video to find out what Cloud Backup is, and why your organisation needs it! 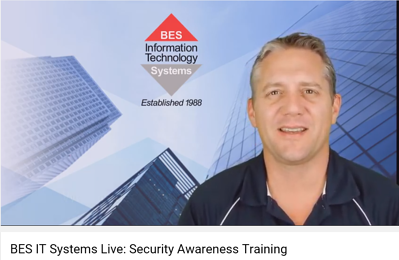 Learn what the product is, what it does and where it may be used. Why are we interested? Well, more and more we hear people complaining about "slow WiFi" or "slow email", "slow internet" etc. With Aruba Insight Sensors you will quickly work out what or where any issues lay. Don't forget to subscribe to our channel and get notifications when new videos are released!